Wendy tells her two younger brothers stories about Peter Pan and Never Land, and her parents are quite upset with her about it. But one night, Peter Pan shows up at their room and offers them the option of going to Never Land with him and with the help of Tinker Bell. The kids accept and Wendy goes so she can take care of them. Once they arrive to Never Land, they discover that they are not the only kids in the island, as the Lost Boys already live there. 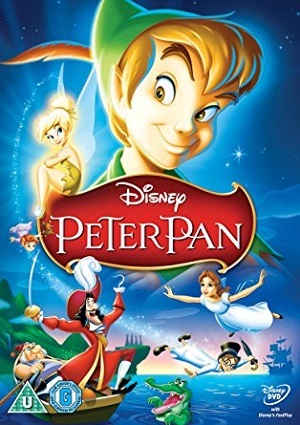 Peter Pan has a terrible enemy, Captain Hook, who is always trying to capture Peter and get information from him. But he never manages to succeed, until he gets some help from Tiger Lily.